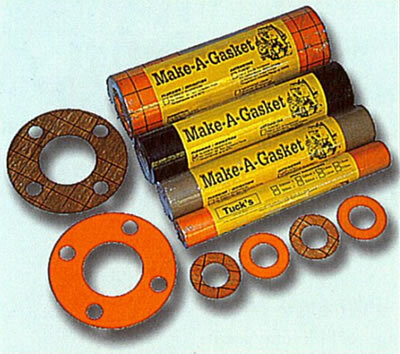 We have a full range of gasket material in small handy packs for most applications. Petrol and Oil resistance for carburettors, timing covers, oil pumps and water pumps. Temperature working range to 120° C.